Sberbank expects profit to jump more than 20 percent next year from this year's record as the country's biggest lender boosts corporate loans and issues more credit cards, chief executive German Gref said. 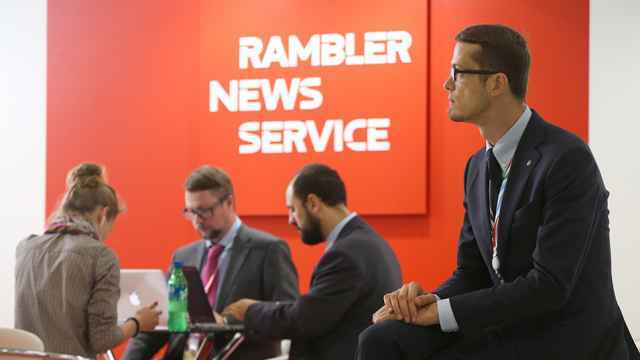 "We are expecting net income in the vicinity of 200 billion rubles," Gref told reporters in Moscow late Tuesday. That equals $6.5 billion at Wednesday's ruble rate. Profit this year will be "at least" 160 billion rubles, Gref said. Most of the gain will come from "main operations" rather than from freeing up cash set aside during the global credit squeeze to guard against bad loans, Gref said. The state-run successor to the Soviet Union's savings bank also expects a "big investment" in information technologies to improve productivity and revenue, he said. The 169-year-old lender holds almost half the country's savings through its network of 19,100 branches across the country. The bank has about 250,000 employees. Corporate lending will probably grow about 14 percent next year, while retail lending will surge as much as 23 percent, Gref said. 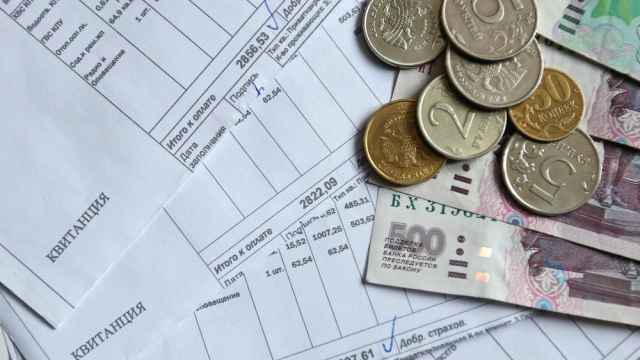 The company this month reported that net income surged tenfold in the third quarter to 45.8 billion rubles ($1.49 billion) under international accounting standards. Accelerating inflation may force Sberbank to increase its deposit rates in the first quarter, Gref said. Central Bank Chairman Sergei Ignatyev on Dec. 9 said rising consumer prices were a "worry." The bank will next review rates Friday. The inflation rate reached 8.1 percent in November, the highest level this year, according to government data. Record profit won't prompt the bank to increase dividends because it would be "wrong to cash out from the bank," Gref said. "Shareholders are benefiting from the rising share price," he said. "We'll come to a moment when we'll have to boost our dividend payout, but it won't be for 2010." The stock has gained 29 percent this year, beating the 23 percent gain for the MICEX Index of 30 stocks and valuing the company at about $75 billion. That makes Sberbank the third-largest Russian company by market value, behind gas exporter Gazprom's $151 billion and oil producer Rosneft's $76 billion. 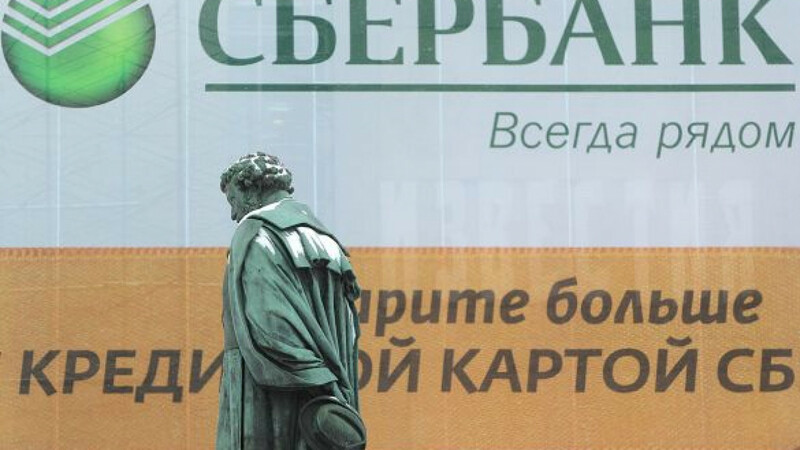 Moscow police detained a 52-year-old man on suspicion of defrauding Sberbank and a leasing company of 2.79 billion rubles ($90 million). 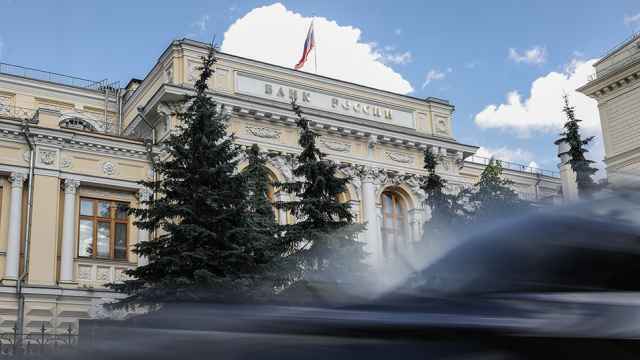 The man, a resident of Yaroslavl, a city about 250 kilometers northeast of Moscow, signed 13 credit agreements with Sberbank for 2.72 billion rubles from 2005 to 2008, with no intention of repayment, the Interior Ministry said Wednesday in an e-mailed statement. The suspect, who wasn’t identified by name, took seven more loans from a leasing company for 75 million rubles, the statement said.